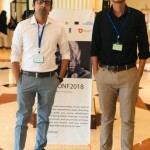 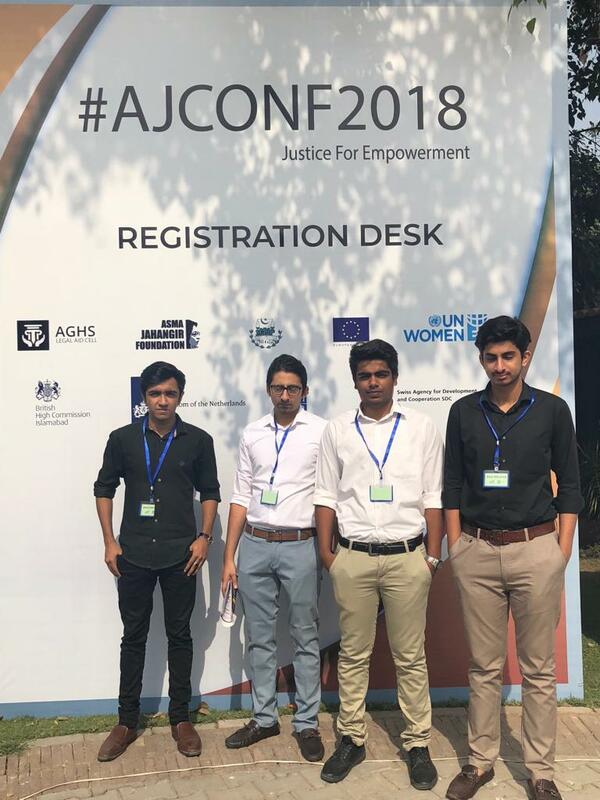 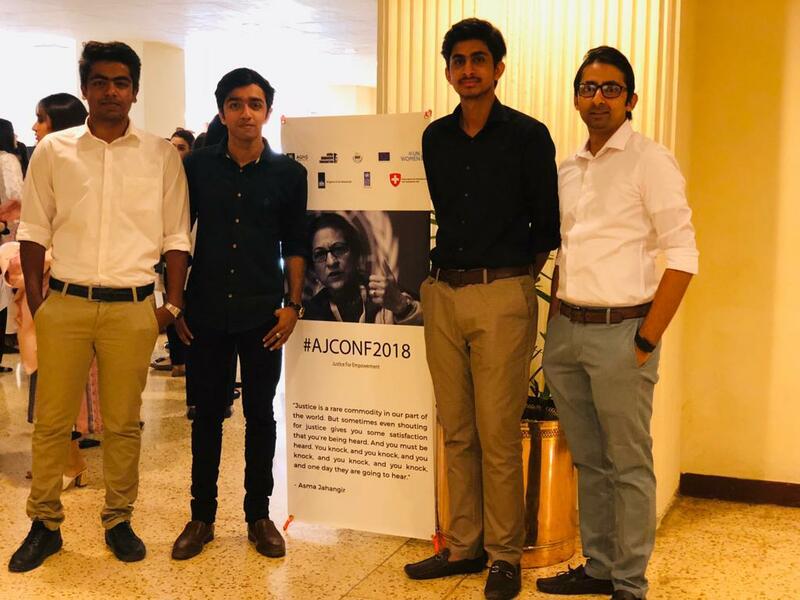 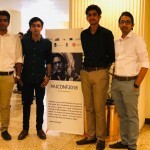 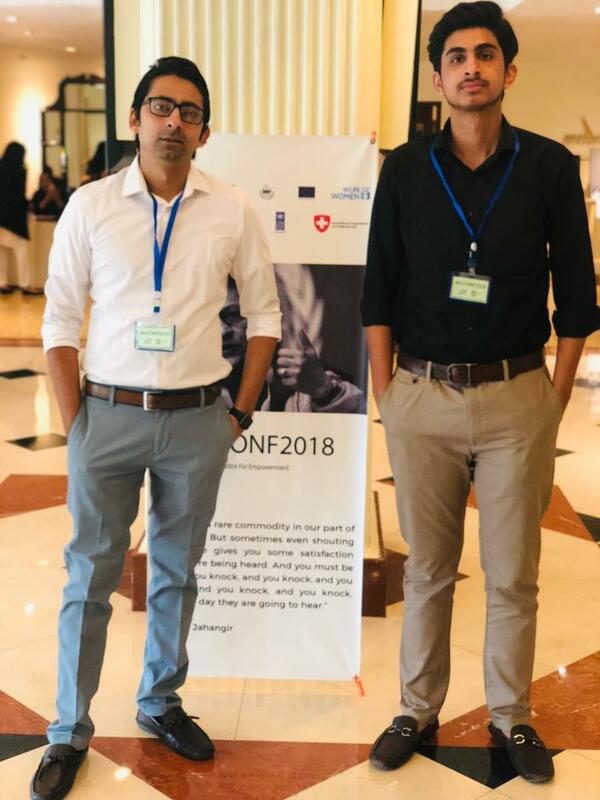 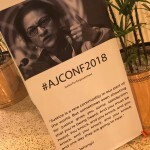 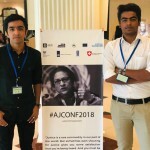 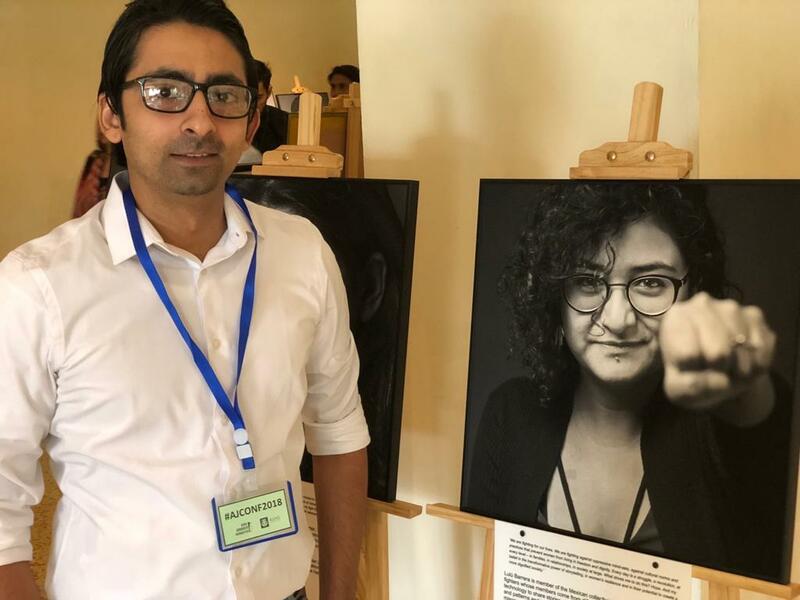 Our A Level Ravi Campus Law students attended the two-day Asma Jahangir Conference 2018 – Justice for Empowerment at Avari Hotel, Lahore. 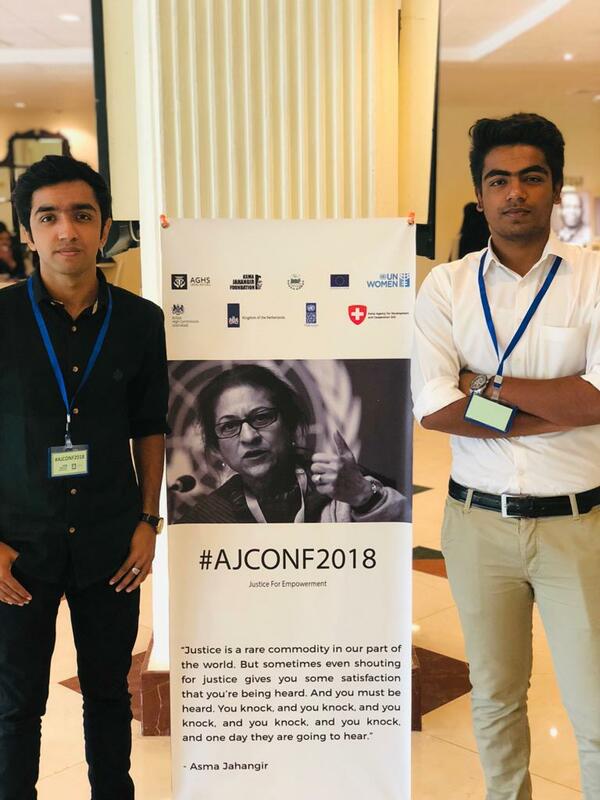 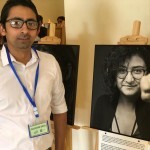 The conference was aimed at remembering the legacy of late Asma Jahangir; which entailed panel discussions on fundamental rights, independence of judiciary, empowerment of women, cyber laws, freedom of expression, and regional solidarity. 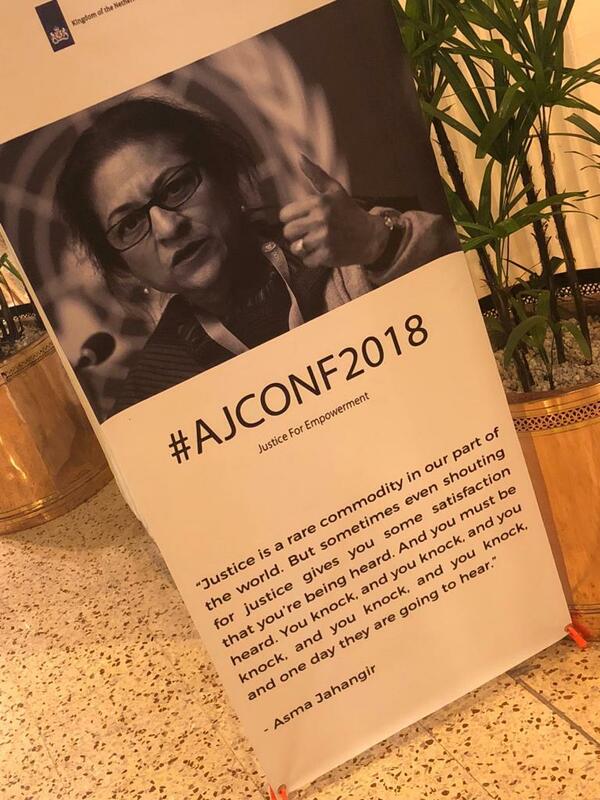 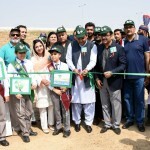 Renowned international legal experts, members of senior judiciary, senior lawyers, policy makers, media and representatives of political parties were part of the seminar. 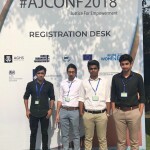 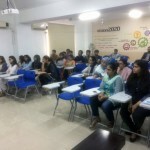 Surely, it was great platform for our students to interact with scholarly people, gain practical insight into the law field and broaden their vision.